Looks great! Finally a use for my cast iron skillet I bought over a year ago but have yet to use. 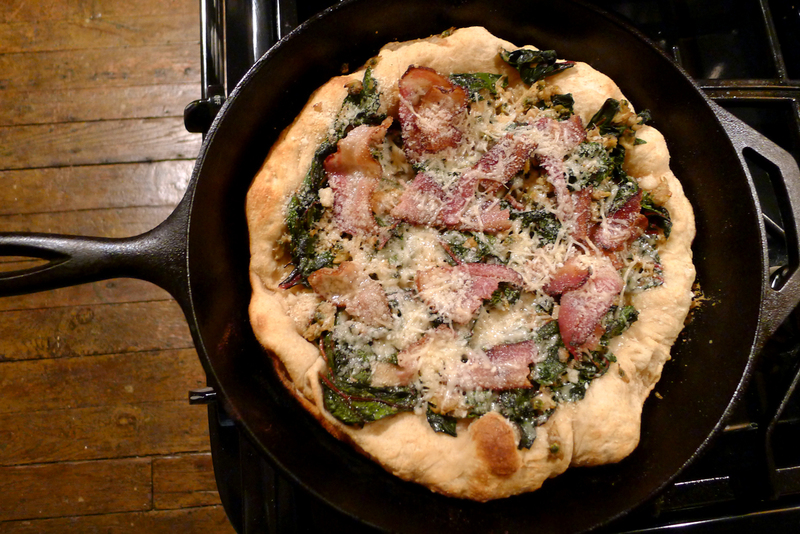 Clams on pizza are my all time favorite but I’ve never done a pizza in cast iron! Seems like something to try once it cools down.